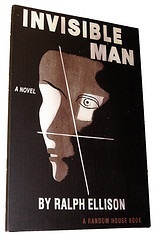 Resources exploring the historical and cultural context of Ralph Ellison's Invisible Man. This guide provides access to library and web resources related to Ralph Ellison's Invisible Man. Use the tab's above to navigate through the guide or the links provided below.